Camp Crystal Lake is open all year. 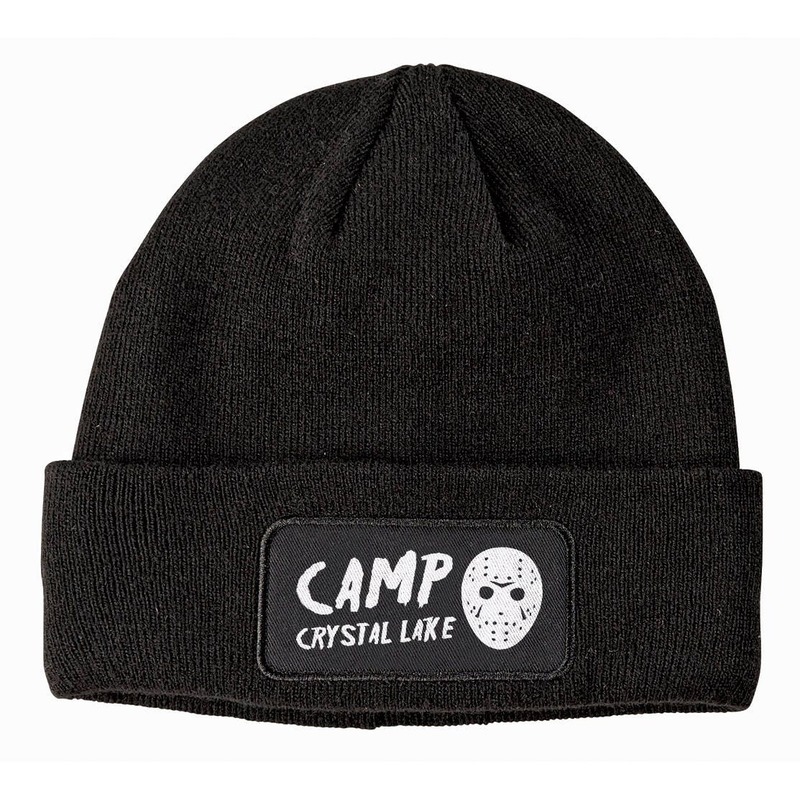 Stay warm and stay safe in this throwback horror beanie. Bought this as a Christmas gift and the boyfriend was so pumped to receive it. Thanks so much!